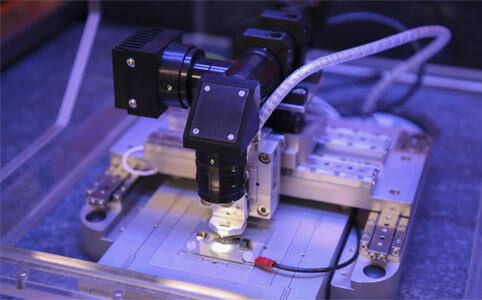 The Graphene Flagship – one of the EU's biggest research projects – is presenting over 20 graphene-based prototypes at Mobile World Congress. 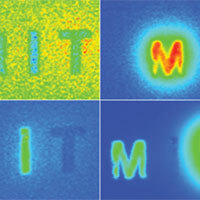 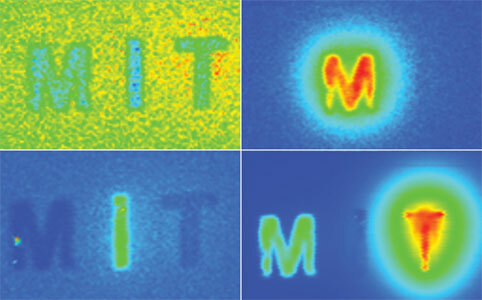 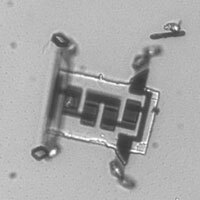 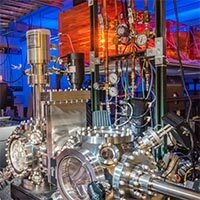 In the quest for smaller, faster 2D processors, researchers have developed a new thermal lithography process with potential for mass production at higher quality and lower cost. 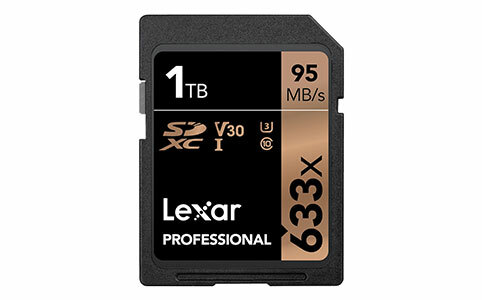 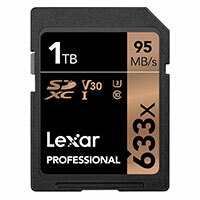 The first SD card with a storage capacity of 1 terabyte (TB) has been announced by Lexar. 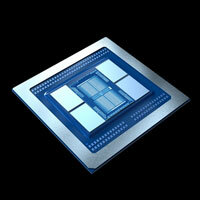 Chip giant AMD has unveiled the world's first 7 nanometre GPUs, offering a 58% improvement in transistor density. 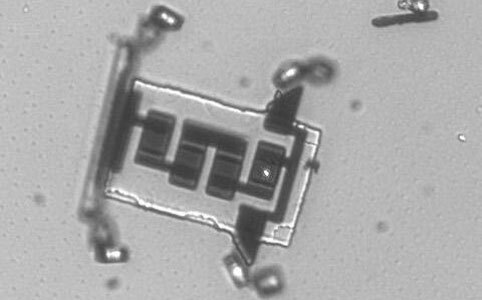 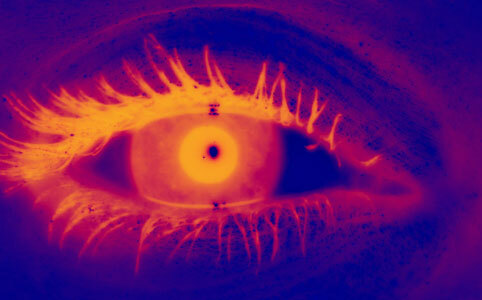 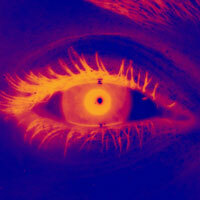 For the first time, scientists have developed nano-scale vehicles that can move through dense tissue like the vitreous humour of the eye. 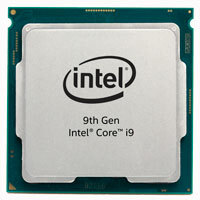 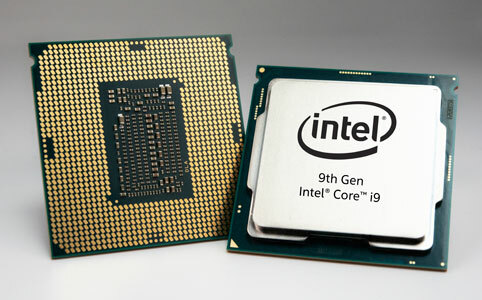 Chipmaker Intel has revealed a new desktop lineup, which includes the world's best ever gaming processor, a 28-core workstation powerhouse and up to 5.0 GHz single-core turbo frequency. 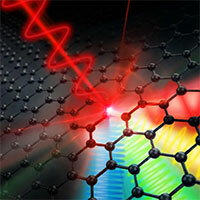 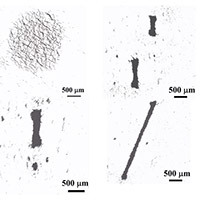 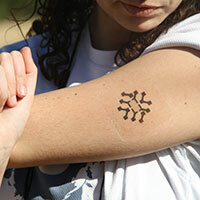 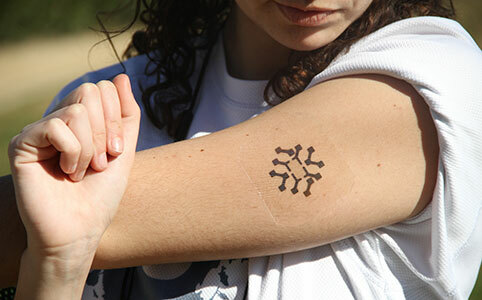 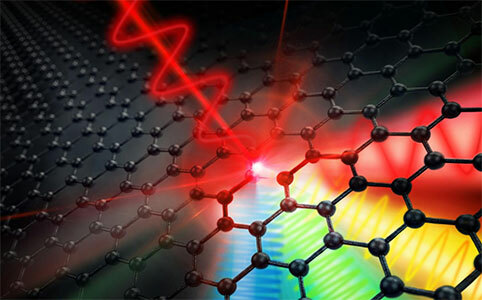 Graphene – an ultrathin material consisting of a single layer of interlinked carbon atoms – is considered a promising candidate for the nanoelectronics of the future. 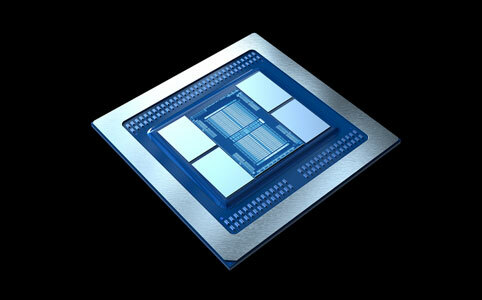 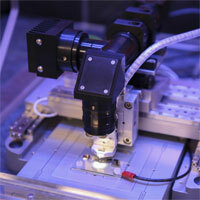 In theory, it should allow clock rates up to a thousand times faster than today’s silicon-based electronics. 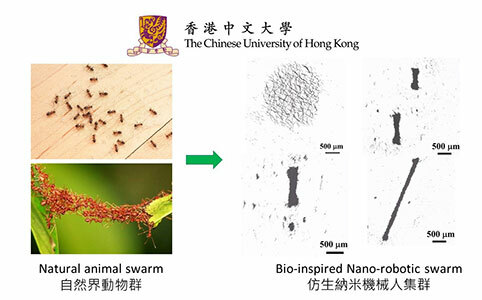 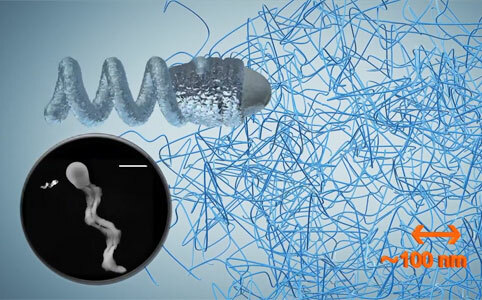 Researchers in Hong Kong report a new way of controlling nanobots, using swarm behaviours to do complex tasks in minimally invasive surgeries. 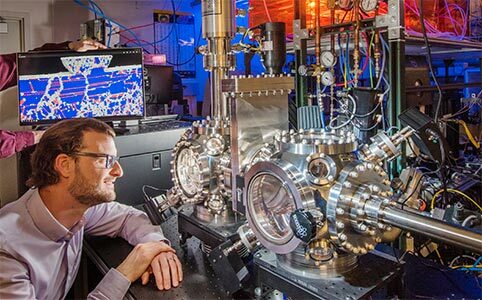 Scientists have revealed a platinum-gold alloy believed to be the most wear-resistant metal in the world.